Werner & Werner Ltd provides high quality kitchen refurbishment London service. 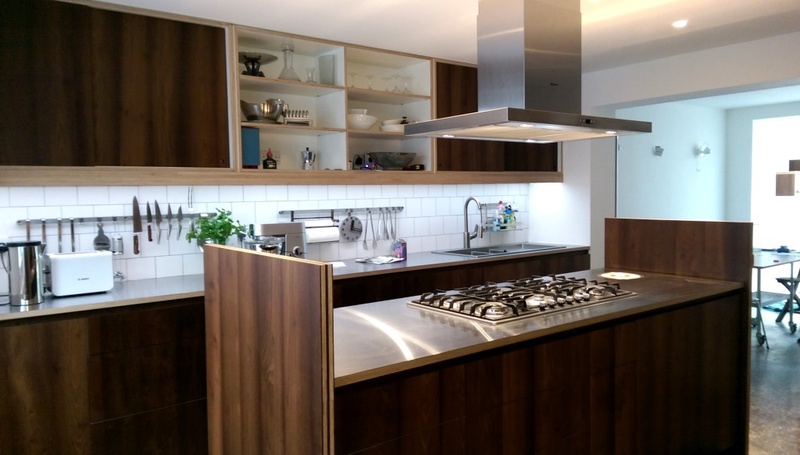 We are a London kitchen fitters with years of experience, were the service was provided either as a part of a bigger job or as a standalone project. We have installed all types of kitchens from simple off-the-shelf to complex, bespoke once. 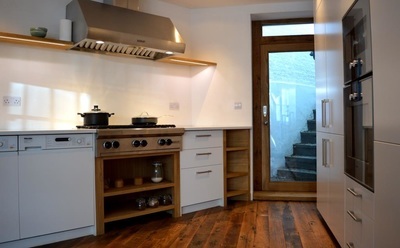 If you are considering a kitchen renovation London project please contact us at any time. We offer two options of kitchen installation. We will arrange a free consultation meeting and after collecting all necessary information we will provide you with a no obligation quote. 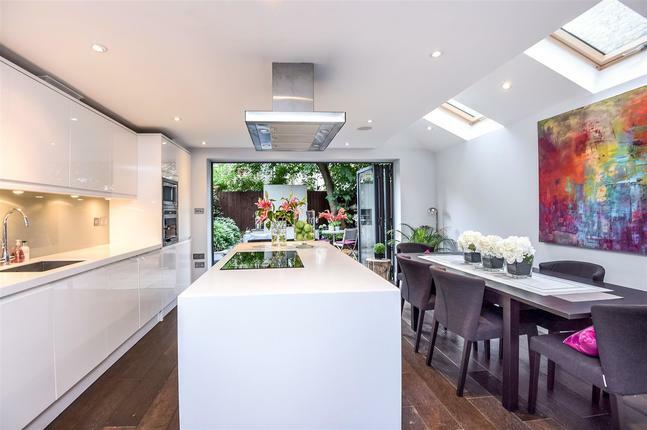 Then we will arrange a free of charge kitchen designer visit from either bespoke carpentry workshop or via off-the-shelf kitchen supplier: Howdens, Benchmarx or Magnet. The second option is that kitchen units, appliances and worktops are ordered by yourself and we can serve you as kitchen fitters only. Whatever your choices and options - we always deliver a high quality and perfect finish. 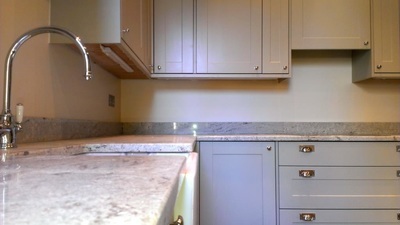 Kitchen installation, plumbing and electrical works are CORGI and NICEIC and Part P certificated. and more to make your kitchen a beautiful and comfortable place. If you are searching for a reliable London kitchen fitters, please contact us to arrange a free consultation meeting. After gathering all necessary information we will provide you with a no obligation quote for the works.